Get a New Website with No Upfront Fees! Owning a restaurant is a tedious experience, but a rewarding one if your restaurant is a success. There are many factors that lend themselves to the success of your restaurant, one of which is advertising. 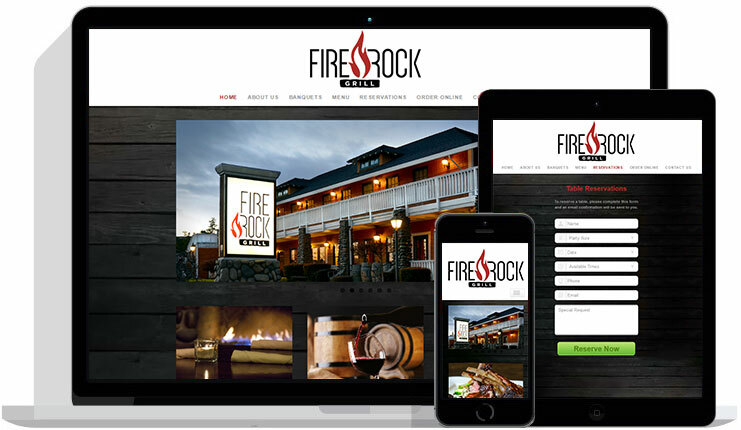 If you’re like most restaurant owners, you can try to develop your own website from scratch. But, as you may have realized, spending time building a website for a restaurant isn’t easy. 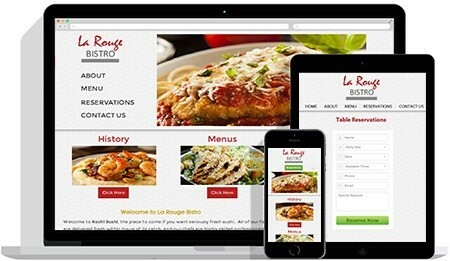 For something professional that targets potential visitors, you’re better off investing in the services of a restaurant website design company. 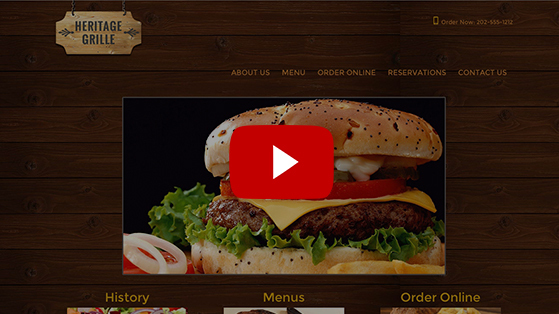 One of the main advantages of using a restaurant web design company is that the the platform that allows you to create is designed and built by professionals. Your restaurant and concept will be displayed in an attractive and clean manner that helps you cultivate business, not draw it away. In addition, you easily add the exact specifications that you’re looking for in a website, which means that you are building exactly what you want when it comes to a site. 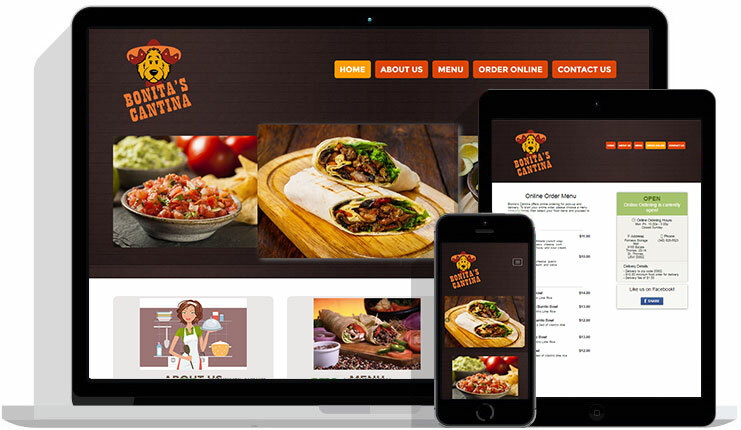 Another advantage of hiring a professional web design platform for your restaurant’s website is that you’ll be able to attract the target market that you’re aiming for. By ensuring that your restaurant is geared toward your target market, you’ll be able to gain more business and help guarantee that your restaurant is a success. 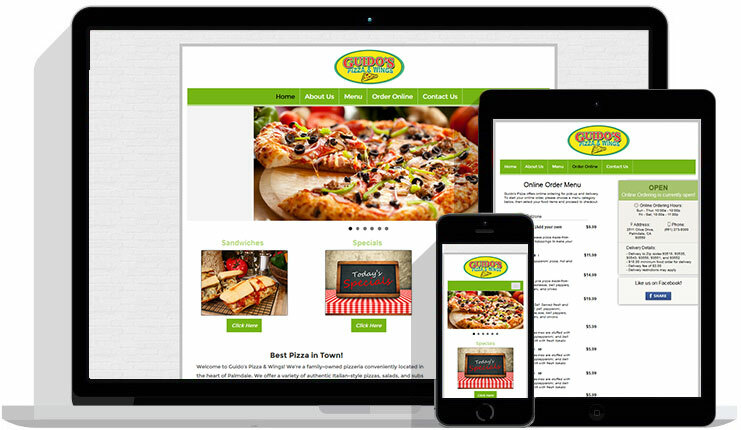 Finally, when you have a company build a restaurant website for you, you don’t need to deal with any of the hassle. You essentially input the data regarding what you want and the platform will create it for you. If you don’t like something, then it can be changed. Getting a clean and beautiful website that targets your target market really is that easy. 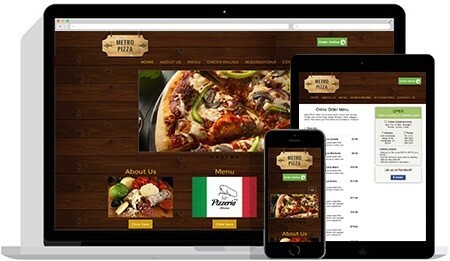 See why you need a mobile-ready website?